Clean CARFAX. Features Include: 4WD, Charcoal Leather. 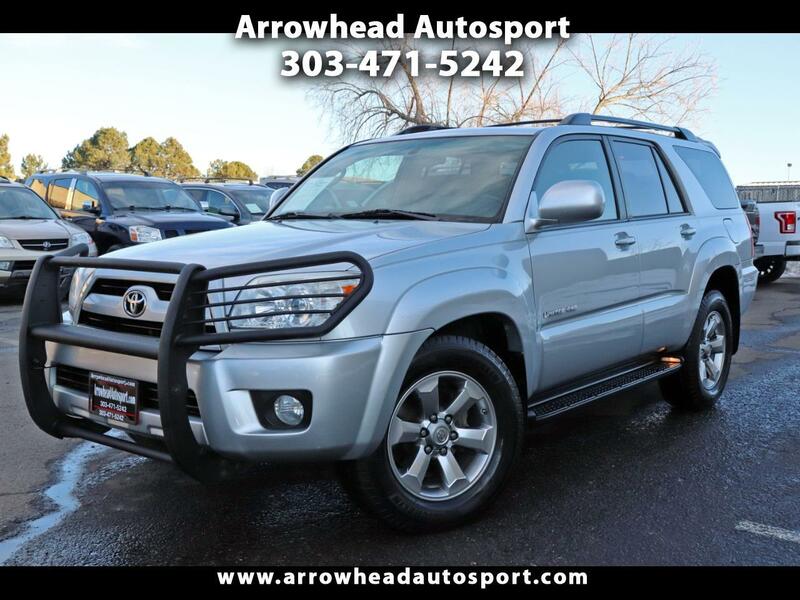 V6 Come see our specials at www.arrowheadautosport.com Call us today at 303-471-5242! We have a 5 of 5 Rating on Dealer Rater!!! We have 4.7 Rating on Car Gurus!! You know to get scores like that We Put You First At Arrowhead Autosport!! !